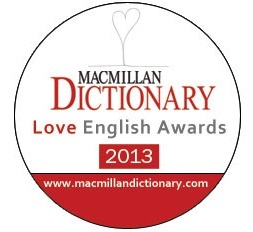 This year’s Macmillan Dictionary Love English Awards has really kicked off. We’ve received nearly 200 nominations for ‘best blog’ and ‘best website’ about the English language, and it’s nice to see so many returning blog/website nominations as well as several new kids on the block. Some of the nominations we received were for Macmillan Dictionary and this blog, and we’re very flattered! However, to keep this a fair competition we won’t include these nominations in the list for voting. Is there a blog about the English language that you go to on a regular basis? 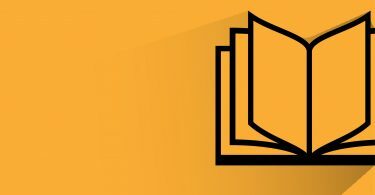 Is there a website that inspires you to learn more about the English language? Do you want to win a Nexus 7 Tablet? If your answer is ‘yes’ to these questions, start nominating now! Nominate your favourite English language blog here. Nominate your favourite English language website here. To learn more about the Love English Awards, visit our Love English Awards page. Winners of the Love English Awards 2013 and the lucky winner of the Google Nexus 7 tablet will be announced on 18 February 2014.